MegaFarkle HD and MegaFarkle HD Free by the Tundem Media Group have just rolled into Android! Like Yahtzee? 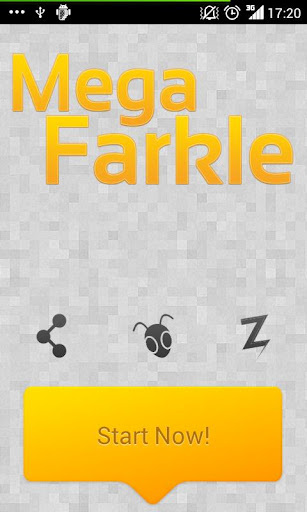 You'll love Farkle! 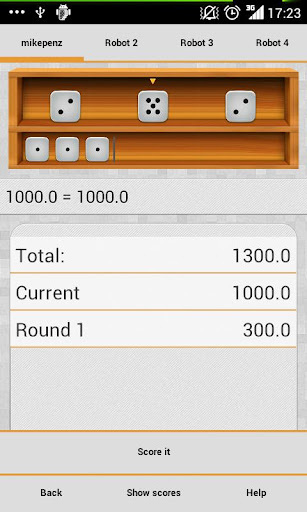 Farkle, or Farkel, is a dice game that goes by many different names such as Cosmic Wimpout, Greed, Hot Dice, Squelch, Zilch, or Zonk. In this case, MegaFarkle HD is played by two or more players (or in this case against hundreds of computers or friends) on the same device. Each player takes turns rolling the dice and the player scores various amounts of points depending on what's shown on the dice. If you're into dice games, we highly recommend checking out MegaFarkle HD Free, and when you're ready to pull the trigger and support an awesome developer then buy MegaFarkle HD. Get out there and roll some dice!